Megan is the supervisor for the students of DOTSC's Information Techology Center. She also develops and maintains applications. 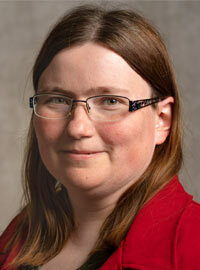 She also manages the servers and network at DOTSC.